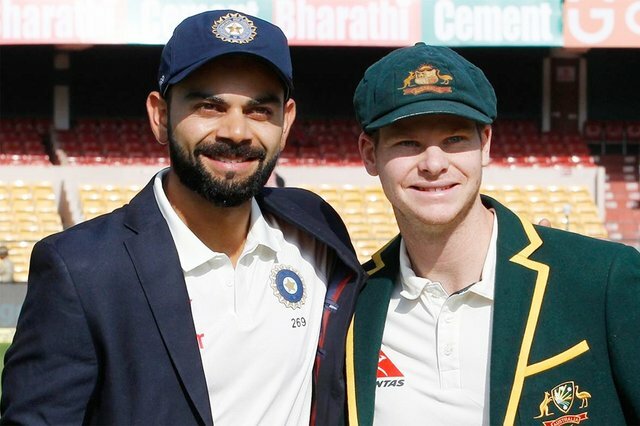 Who is the best Virat Kohli or Steven Smith? Such debates now divide cricket fans into two categories. Both the captains of the two countries are regularly hitting the record books of cricket. Former cricketers are also comparing the two, choosing the best batsman of the time. Smith, however, is ahead of legendary leg-spinner Shane Warne. Smith is leading one of the greatest leg-spinners in the history of history, ahead of the Test record. 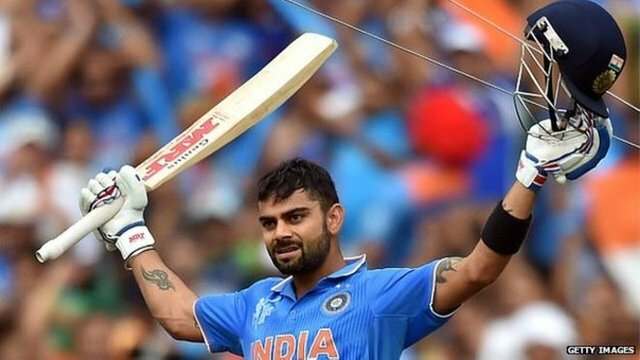 In limited-overs cricket, Kohli has already established himself as one of the best in modern cricket. 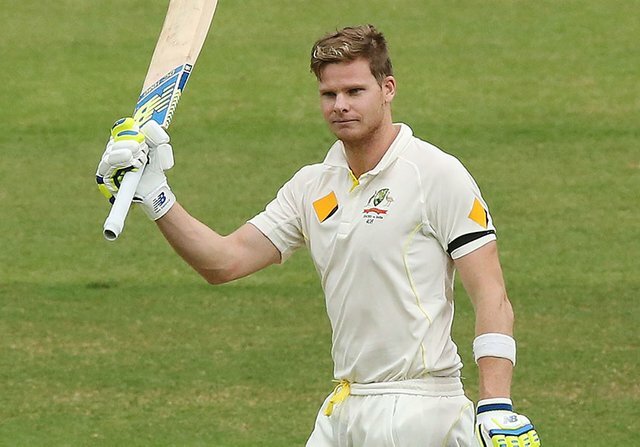 But Smith is going to be overwhelming himself in the big innings in Tests. In the News Corps column, Warne wrote, "Steve Smith is the best Test batsman in the world to me. Kohli is probably the best of three editions, but in the five-day game, Smith is the real player. Warne has enough support for Kohli's batting. But due to the failure of Kohli's failure in the last England tour of India in 2014, he lowered his number, "In my judgment, the best batsmen have to run in three countries. Duke of England in the swing and seaming conditions, Australia's dynamic and bouncy wickets, and India's dust spinning wicket. I think kohli is better than Smith. I don't know but 2 person is one of the good players in the world cricket. Yes, I agree with you and thanks for your comment. Obviously Smith is better than Kohli.